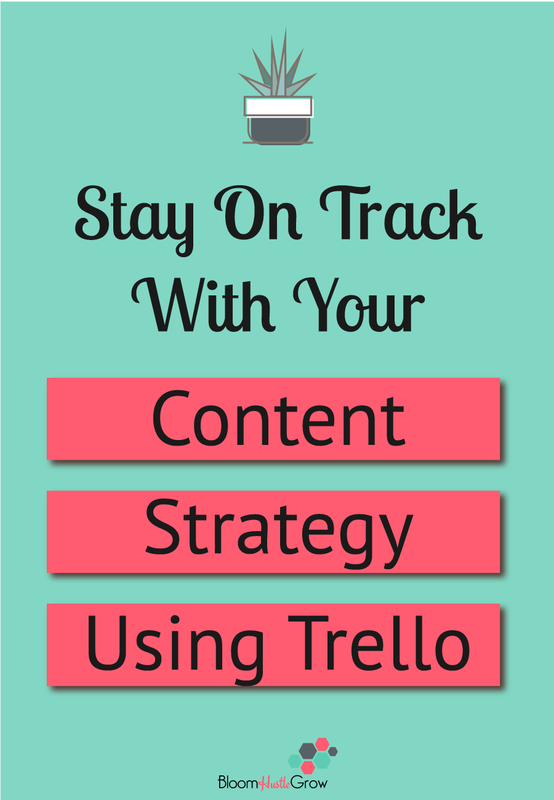 Keeping my content on track is how I first fell for Trello. My editorial calendar was the very first Trello board I created. The more I’ve used it the more that board has developed into an overall content strategy board (yet I still call it my editorial calendar). I want to take you on a little tour of the board that started my Trello obsession and probably the Trello board I utilize the most. My Trello editorial calendar board keeps track of my content planning, blog post process, content ideas, research, opt-ins, published posts, guest posts, as well as where I’ve promoted those posts. It also keeps track of my newsletters and workshops. I can easily use labels to see what I’ve posted in certain categories and find posts to repurpose as I expand on that topic. 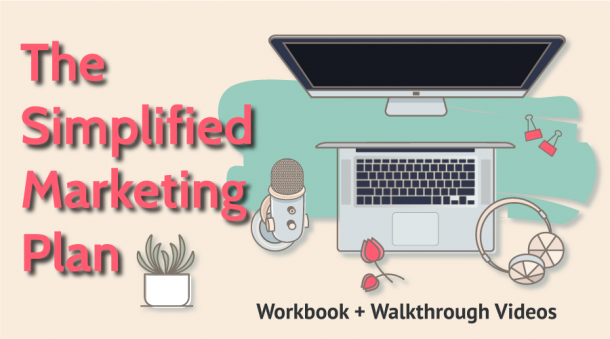 It allows me to find what opt-ins have been shared on which posts, helping to better understand how my opt-ins perform, and I can easily switch out opt-ins when needed. My Trello Editorial Calendar board is the true hub of my content strategy. I can’t imagine how I would manage all my content without it. Let me take you on a little tour of my “editorial calendar” board. As a side note, I view all my boards as a work in progress, adding additional checklist items or new lists, this board has seen so many changes since I first created it. 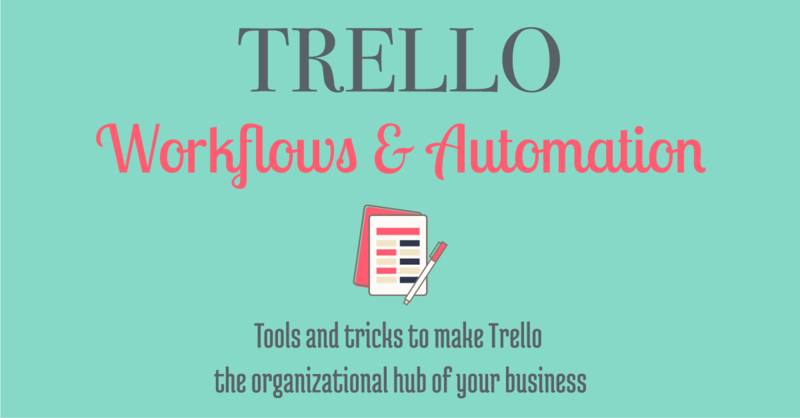 That’s one of the things I love about Trello, is that you can easily change your processes to grow with your business and strategy. 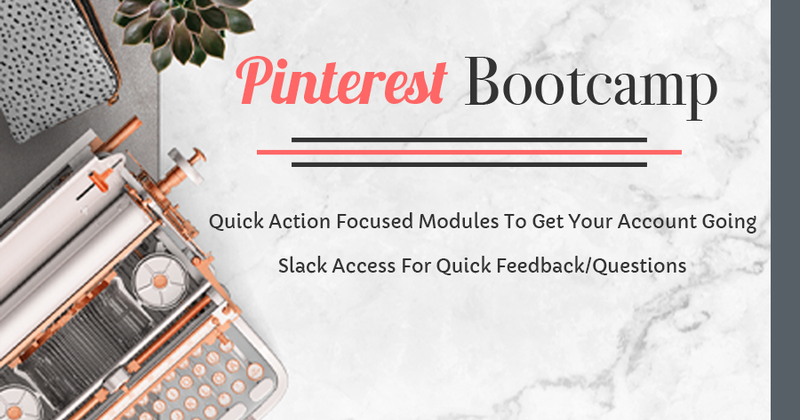 Again it’s more than just blog posts, I also keep my newsletters, opt-ins, guest posts, and workshops all on this board as well. It’s more of my content strategy hub than just an editorial calendar. 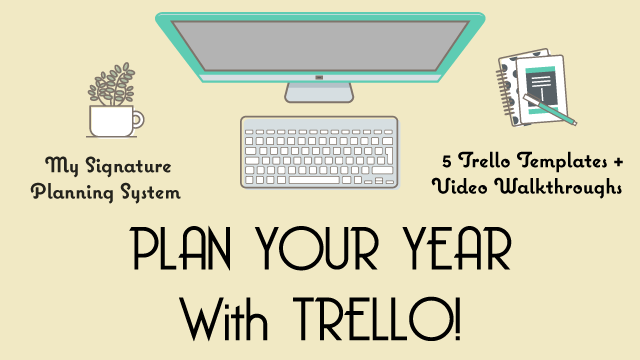 Prior year blog posts are stored in a content bank board. 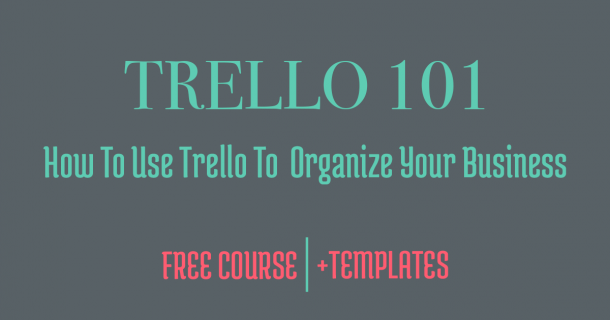 If you want a great Trello template to start your own content bank you can find one from Your Content Empire in this post. This is my process for developing and promoting my blog posts. This card is used for each blog post I produce. This is the card I use for each new opt-in I create, it walks me through the process and keeps me organized. You can get a full tutorial on how this board works in my Trello Workflows & Automations Course plus the template for this board. 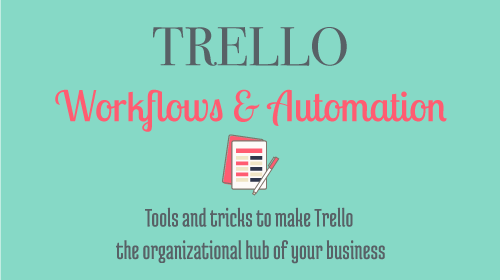 How do you keep your content strategy organized?